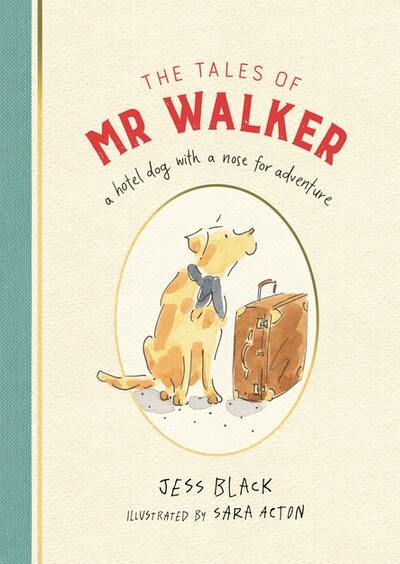 Introducing Mr Walker – a hotel dog with a nose for adventure! 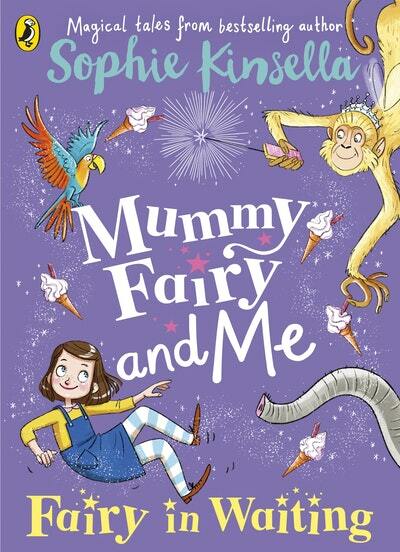 The magic and mayhem continue in the second book of this wonderful series for 5-7 year olds, from global bestselling author Sophie Kinsella. 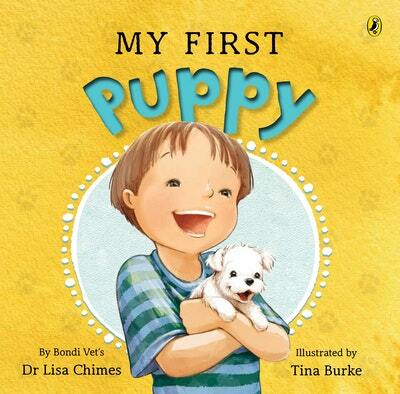 This is a story about Sam, who really really wants a puppy. 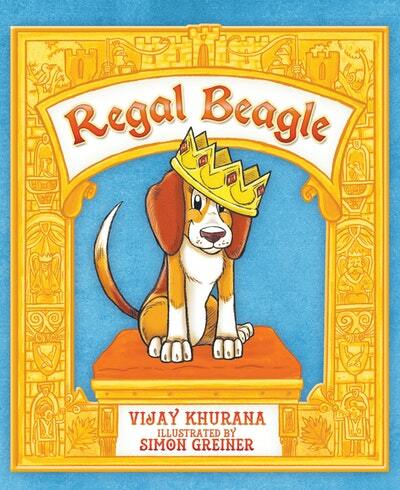 There's nothing more exciting than your first pet, but it's a big responsibility too. 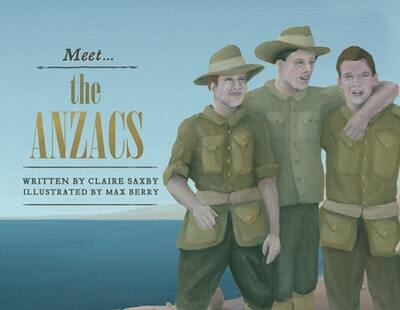 A picture book series about the extraordinary men and women who have shaped Australia's history, including our brave Anzac soldiers. 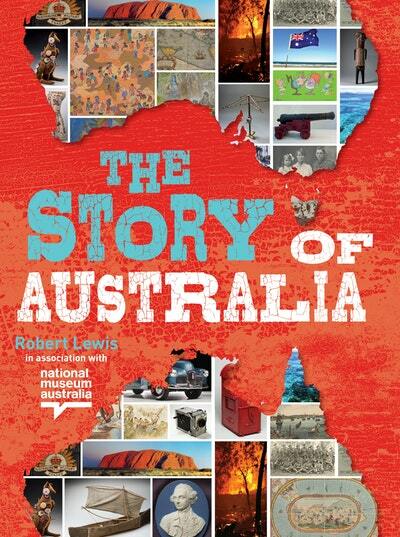 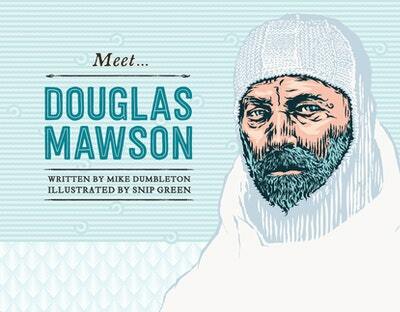 A picture book series about the extraordinary men and women who have shaped Australia's history, including the great Antarctic explorer, Sir Douglas Mawson. 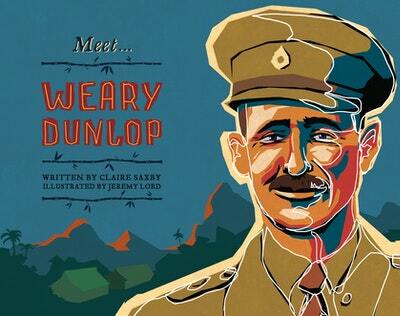 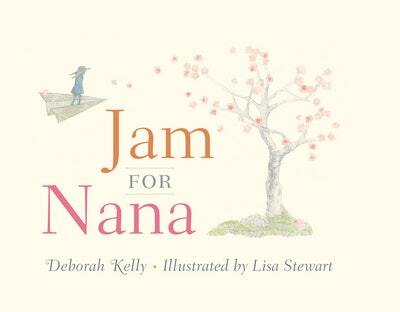 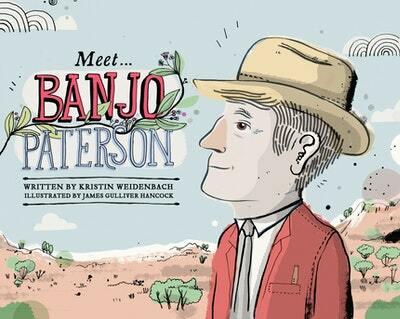 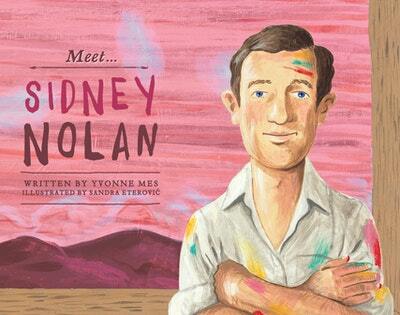 A picture book series about the extraordinary men and women who have shaped Australia's history, including World War II hero Sir Edward 'Weary' Dunlop. 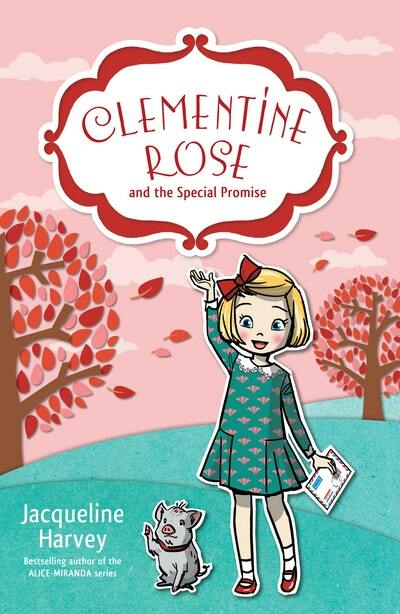 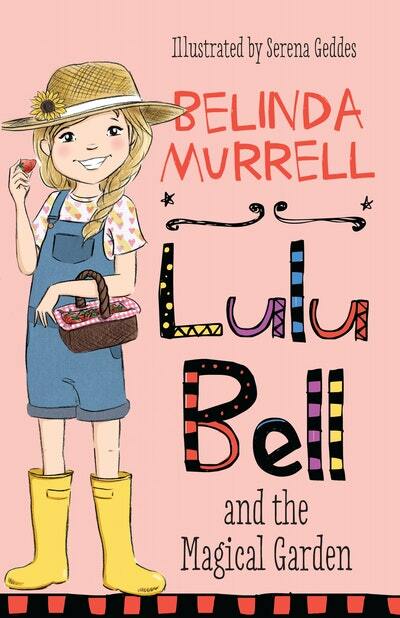 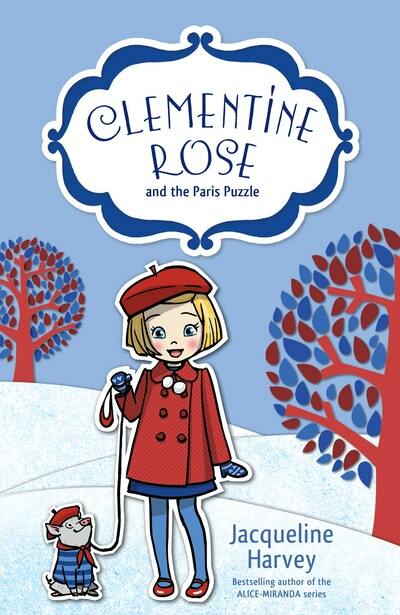 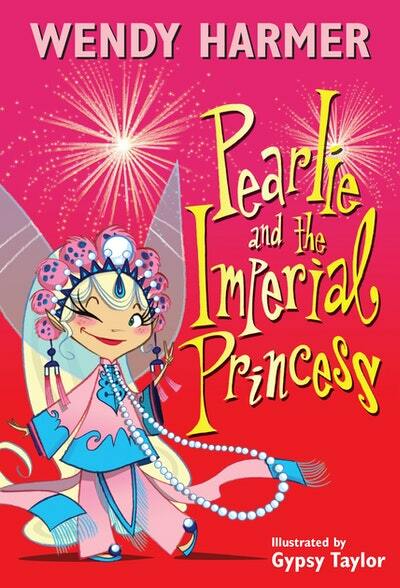 Lulu Bell is back on the farm for a rainy-day adventure and a party to remember. 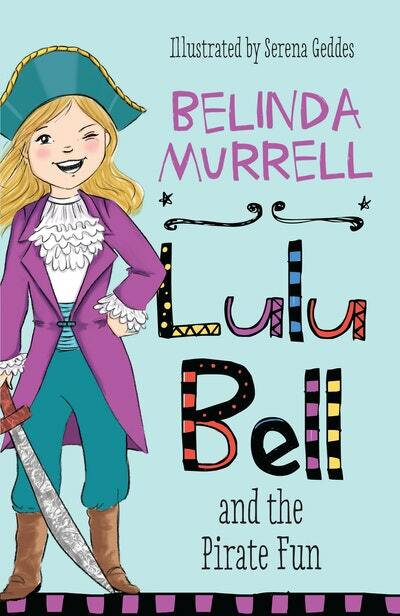 Summer's here, and Lulu Bell is ready to do some gardening! 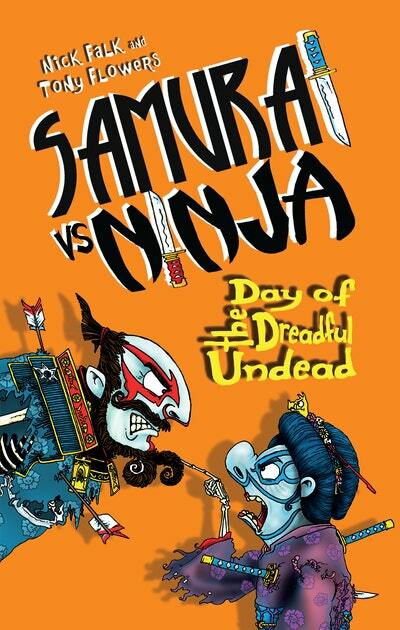 When a traditional festival goes explosively wrong, the samurai and the ninja are thrown into battle once again! 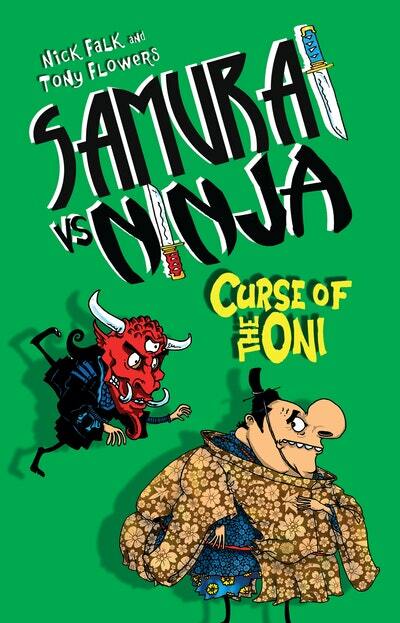 On the Night of the Oni, a curse is triggered, and the samurai and the ninja tumble into battle once again! 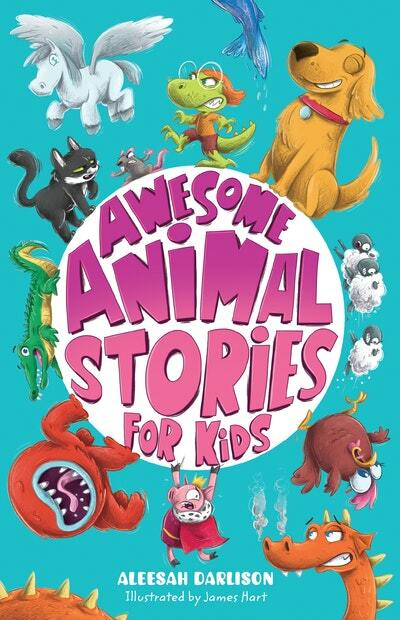 12 enchanting animal stories for kids! 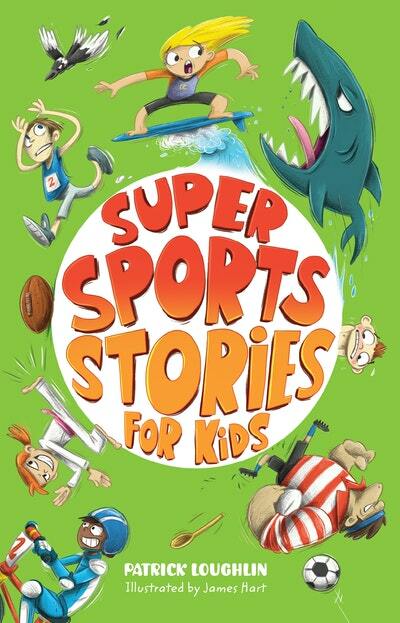 12 legendary sports stories for kids! 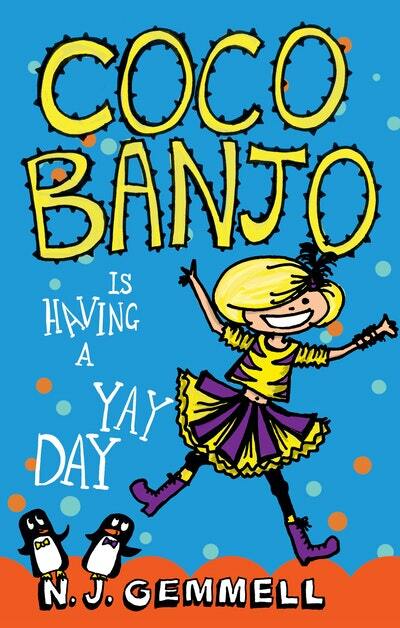 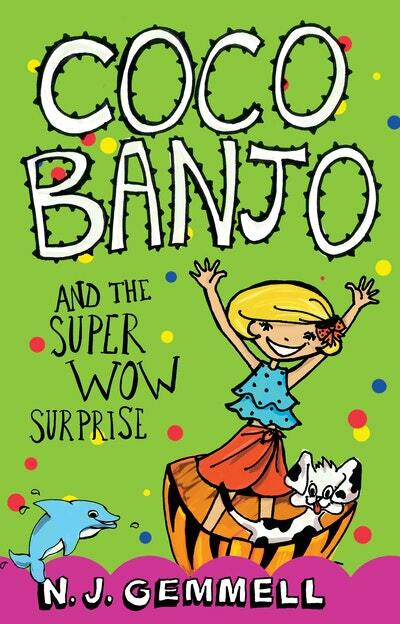 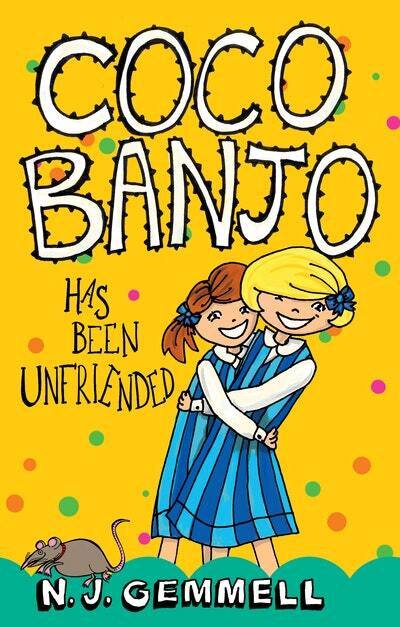 Coco Banjo meets the Prime Minister in the hilarious second book of Coco's fabu-licious adventures! 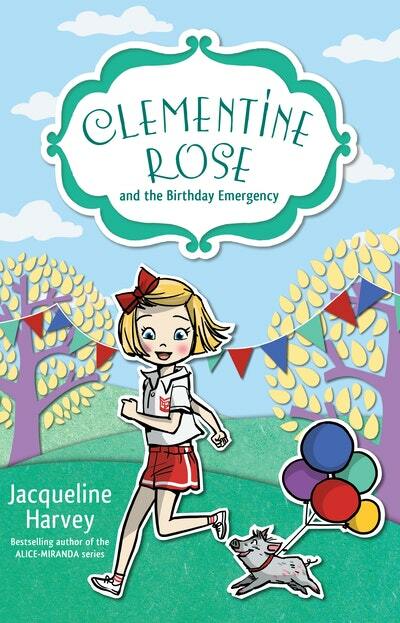 Hooray for endless summer days filled with surprises!